When Do Common Eye Conditions Usually Develop? 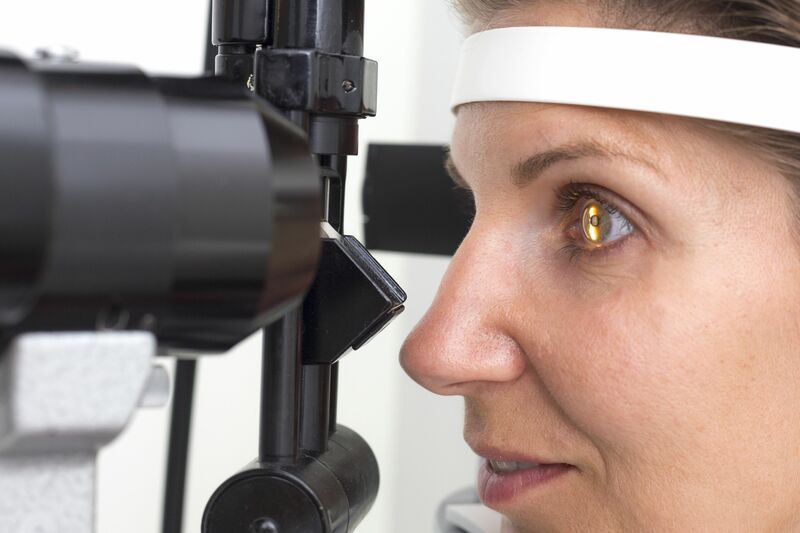 At the laser eye care center of Dr. William S. Goldstein, we provide state-of-the-art treatments for a comprehensive range of common eye conditions, along with the diagnostic services to identify these conditions in their earliest possible stages. For patients to be able to seek the superior eye care that they need and that Dr. Goldstein is able to provide, however, they must first have some knowledge of these common conditions. One of the questions Dr. Goldstein is often asked during eye exams is “When do common eye conditions develop?” At our Detroit, MI laser eye care center, we encourage patients to have their eyes routinely examined, especially if they know they are at particular risk for a certain eye condition. Knowing when a common eye condition is more likely to occur motivates many patients to schedule eye exams on a more regular basis in an effort to preserve their precious vision. Have you had an eye exam within the last year or so? If not, we encourage you to schedule an appointment with Dr. William S. Goldstein today. It should be noted that most of these common eye conditions could occur at various points in a person’s life. The following timelines are highly general. If you are experiencing symptoms of any of the following conditions, it is important that you seek diagnosis and treatment even if you do not fall into the age group commonly associated with the condition. Any person who lives long enough will eventually develop cataracts, which occur when proteins clump together and cause the natural lens of the eye to become clouded. Although they can occur at any age, they most often begin to form in people over the age of 60. Glaucoma is an umbrella term referring to a group of eye disorders in which increased intraocular pressure causes damage to the optic nerve. Like cataracts, glaucoma can occur at any age; however, it most often affects people above the age of 60. This extremely common eye condition refers to the loss of near vision due to the loss of flexibility of the eyes’ natural lenses with age. Although it can occur somewhat earlier or later, presbyopia is generally an unwanted gift on or around a person’s 40th birthday. As you might imagine, age-related macular degeneration is an eye condition that commonly occurs with age. This condition, marked by loss of central vision, generally occurs in people above the age of 60. However, macular degeneration is not necessarily always age related and can also be genetic. Smokers are also at higher risk for developing macular degeneration before the age of 60. Astigmatism, or the condition in which the eye is irregularly shaped, is generally present from birth. However, it can also develop at any age as a result of an injury or disease. To learn more about when common eye conditions develop, please contact the laser eye care center of Dr. William S. Goldstein today.